Ok, it's finally summer vacation for us here in sunny SoCal! I've got my summer bucket list printed and ready to go for a summer full of fun. Did you print yours yet so yo don't forget anything? all awesome features! 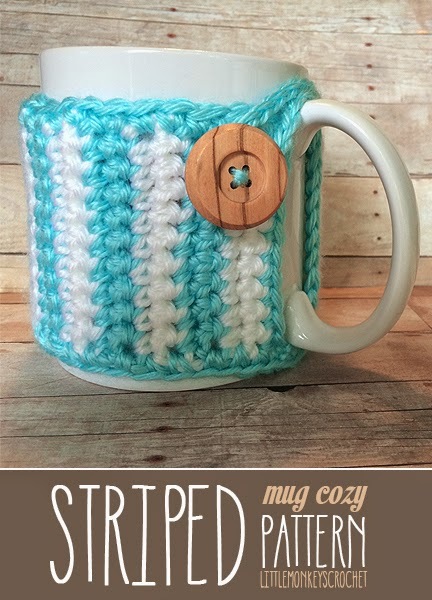 love the cup cozy, gotta make my own for sure!